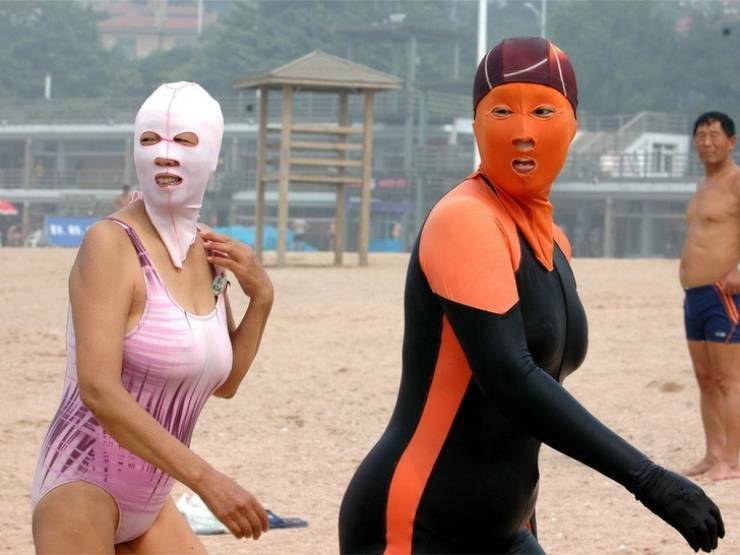 Pale facial skin is of utmost importance in China. Public bathrooms don’t have a regular toilet but are equipped with a state-of-the-art TV. 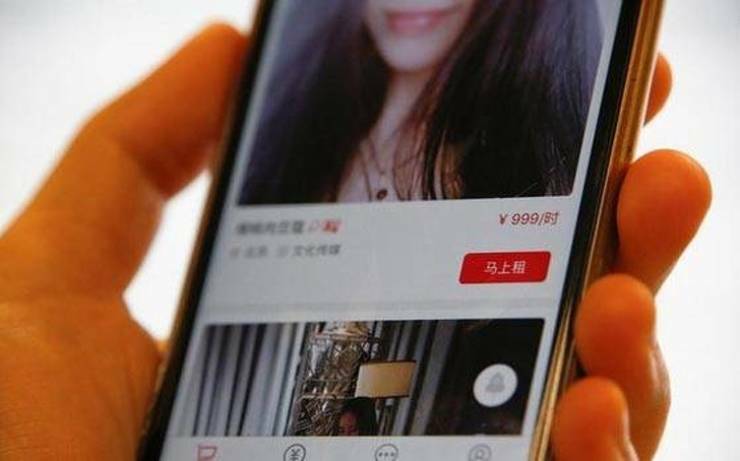 Rent a boyfriend or girlfriend to avert or calm down your inquisitive Chinese relatives. Spitting and burping in public is absolutely okay and polite except for in some places. 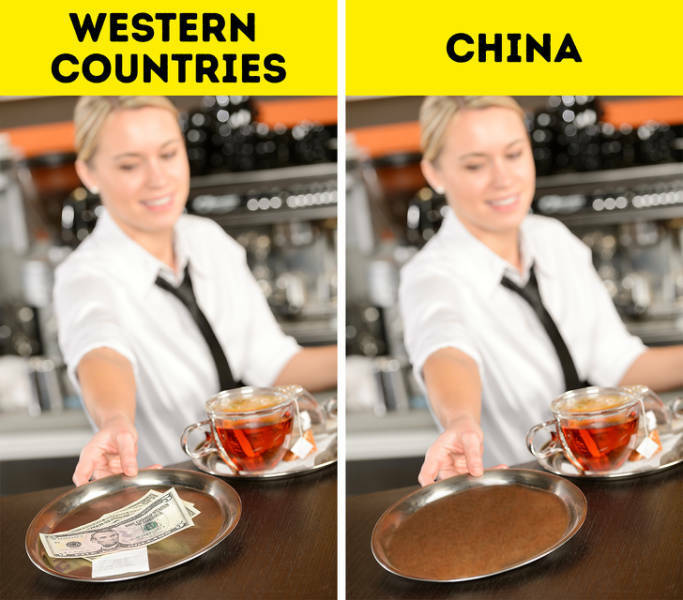 Tipping at restaurants is considered insulting and crazy — it’s not appropriate in China. 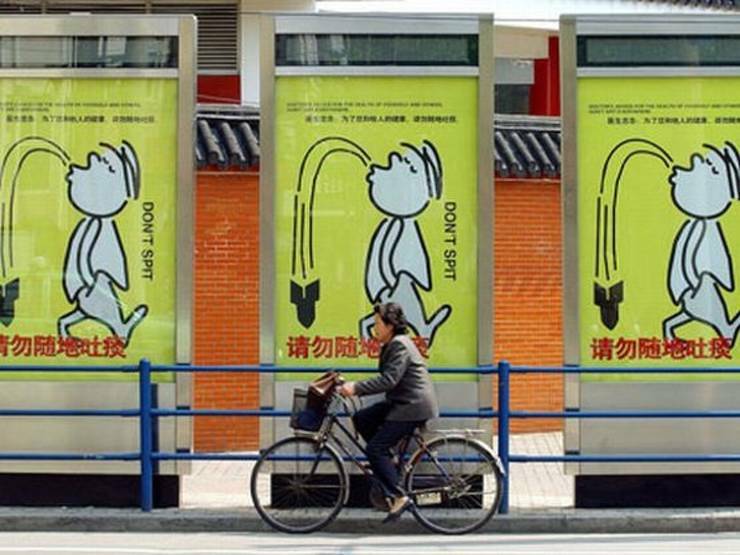 There’s a practice for well-off Chinese people called “ding zui”. 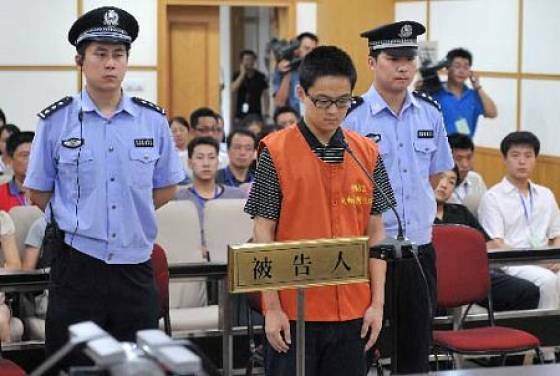 It means hiring a person to serve their prison sentence. New houses are usually sold without windows. 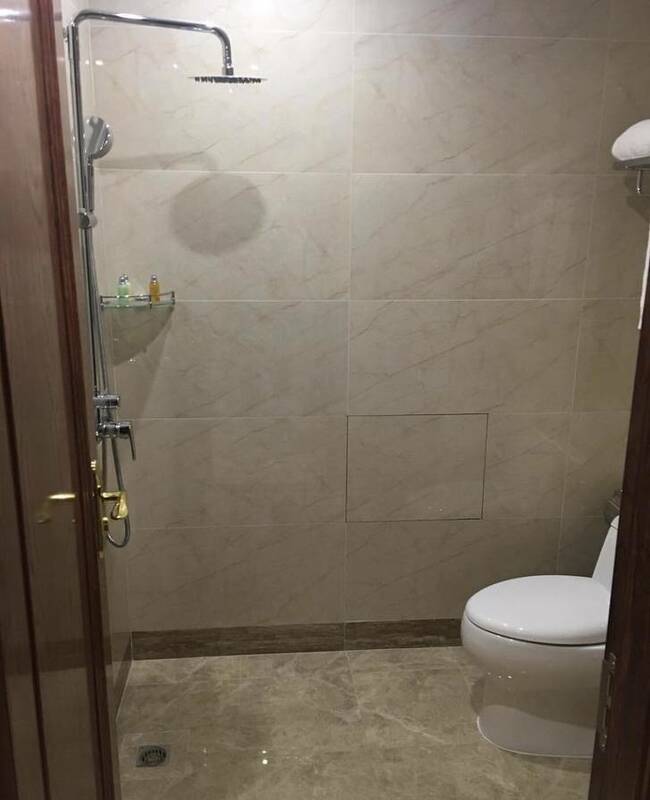 There won’t be any bathtubs or showers in your Chinese bathroom. The floor is always wet as water flows directly onto it. 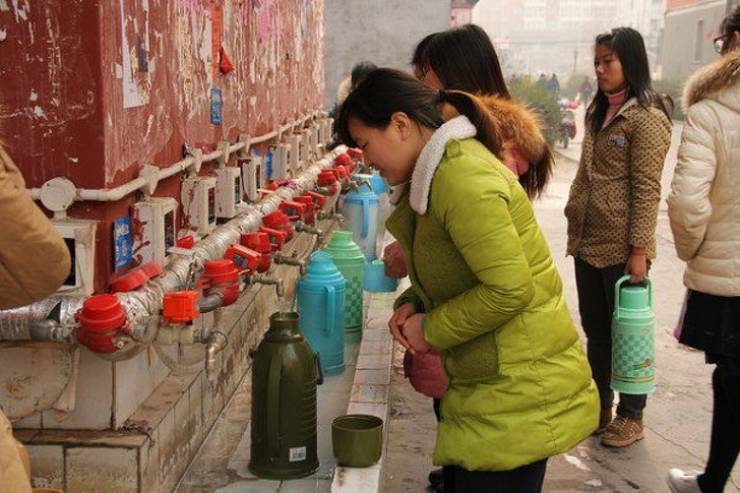 Chinese people drink mostly hot water as it possesses multipurpose “healing” properties. 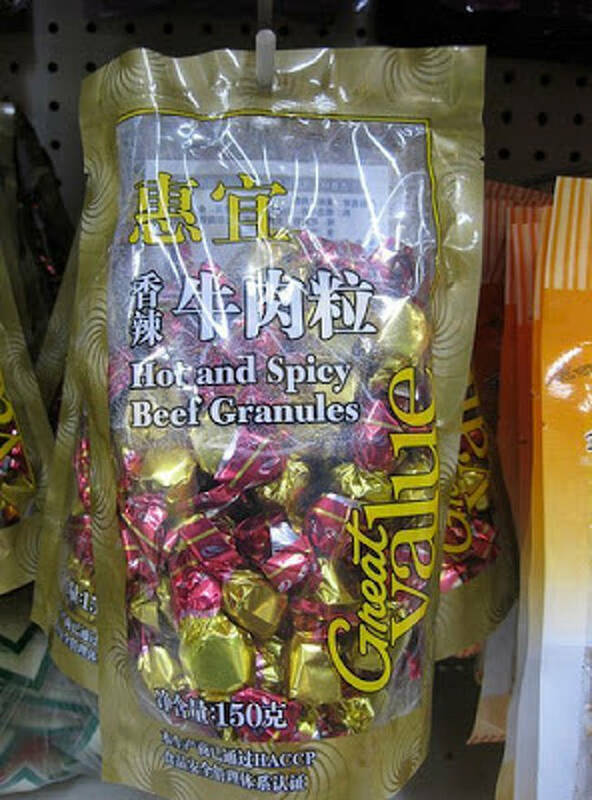 ... with beef candy for dessert. 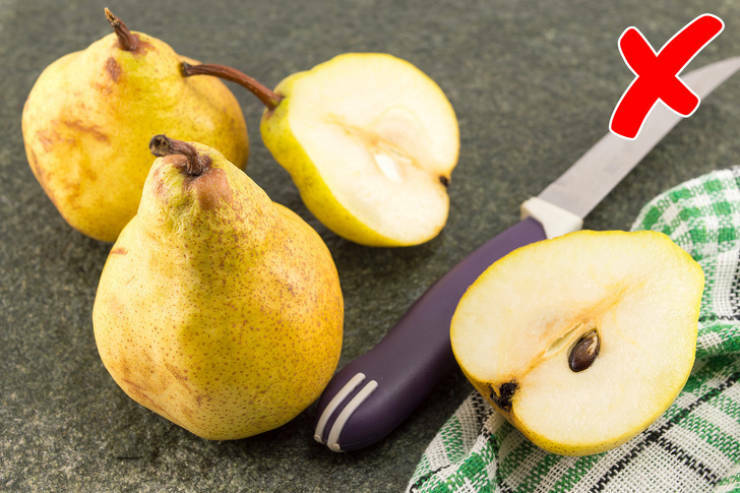 The pear is a symbol of affinity and friendship in China, so don’t cut it in half when eating. Eating out is way more common and it’s cheaper than inviting guests to your place. 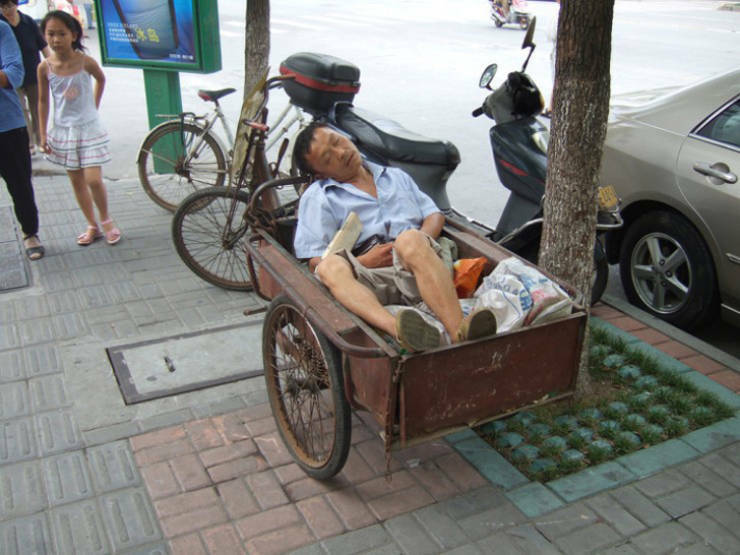 And remember that Chinese people can resort to on-demand beauty sleep anywhere. 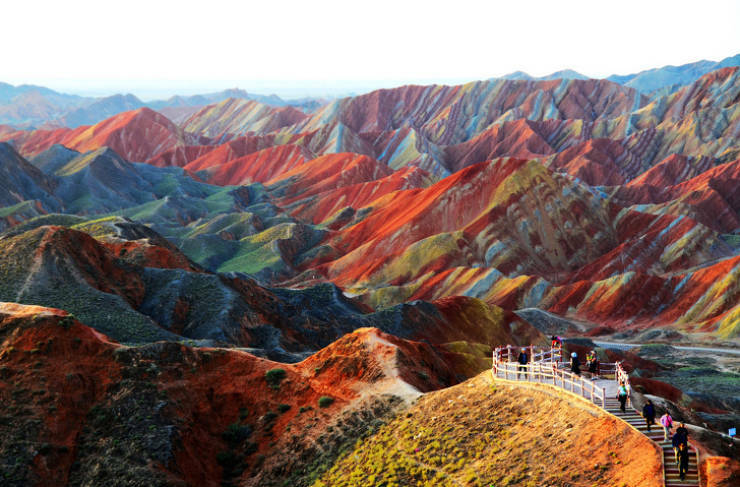 This natural miracle is called The Chinese Rainbow Mountains (Zhangye Danxia). They still perplex scientists and locals in terms of their origin and beauty. Mostly correct, you can also sit in one restaurant and order from another restaurant or you can sit in a restaurant and order Mcdonalds. Also you have to fight to pay the bill, not at least trying to pay the bill is losing face, which is a big no-no. Almost all of China sleep between 13h00 and 15h00. 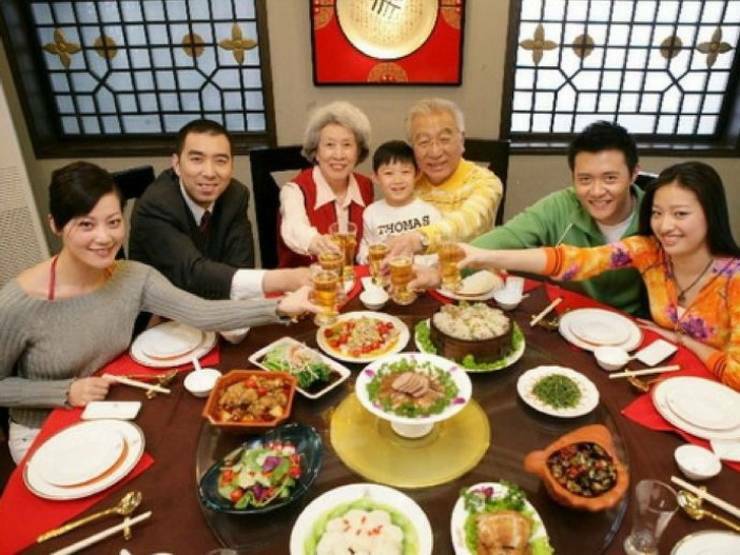 Chinese people is mostly hostile to foreign people, but once you are family or make a friend they become the most inviting and hospitable of people. They almost have a cashless society via Wechat and Wepay. Many of these are missconceptions. 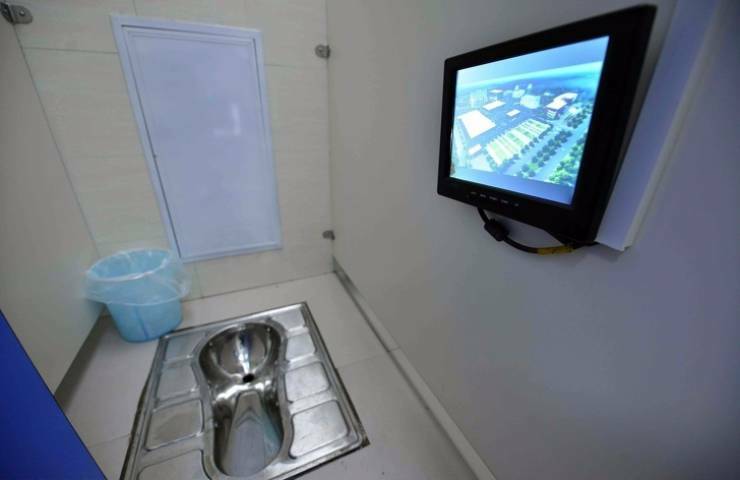 #2 (one TV on a toilet, now all the toilets have a TV). 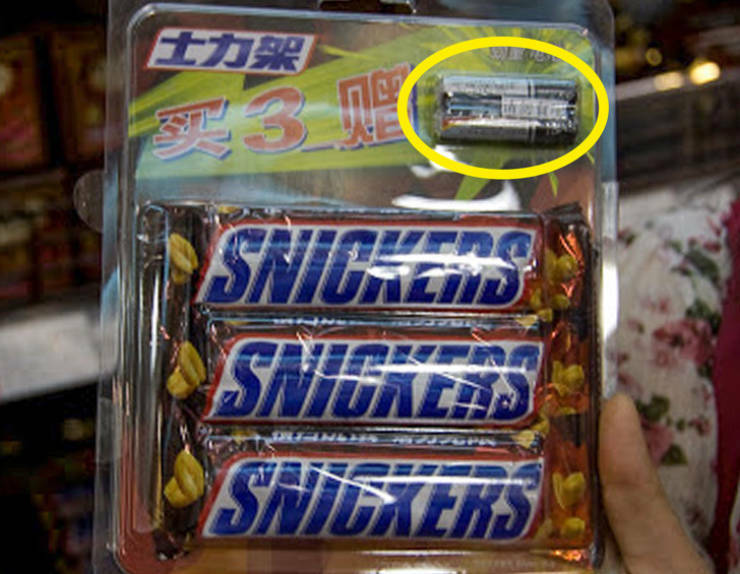 #4 (only rednecks, farmers, people without manners do it, it happens a lot in Spain too). 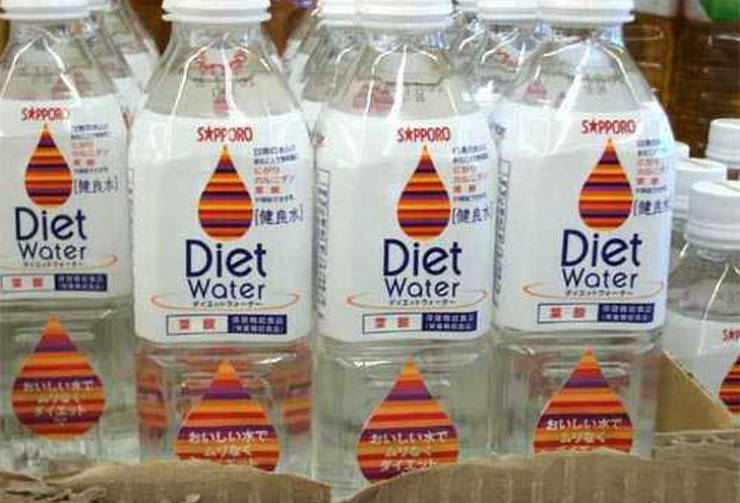 #8 (because of the "", hot water is healthy, if you don't believe it just try it). 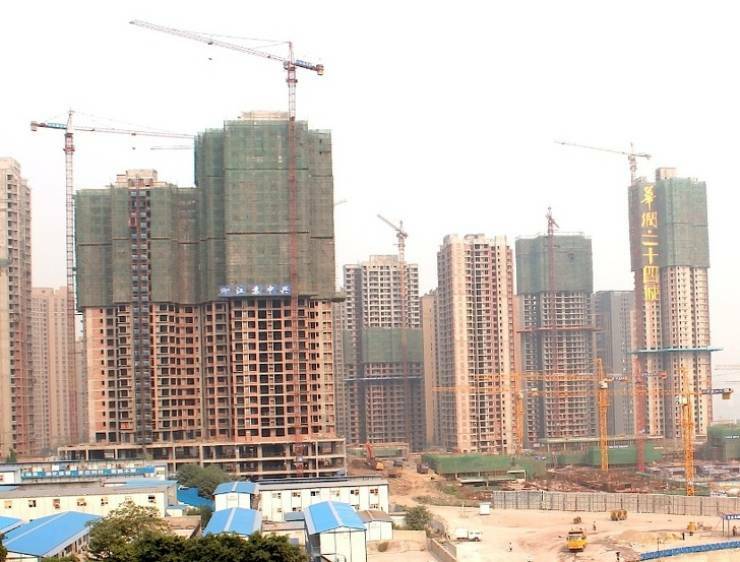 What the mate says here, people from the north of China are humble, friendly and very honest. So I'm going to guess he is talking about southerners.